Red Teas are herbal infusions made from a South African red bush. They are delicious iced or hot and come in a wide variety of flavors. 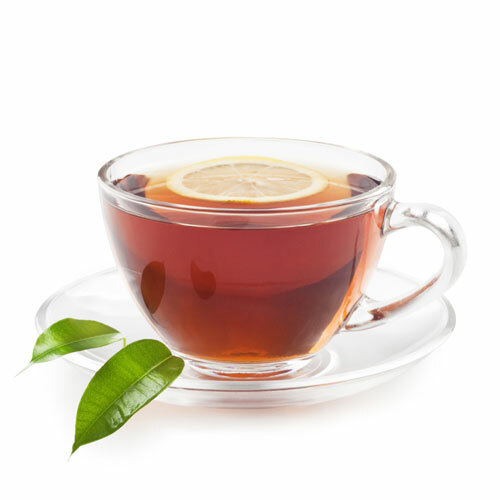 Red teas have antioxidants, vitamins, minerals, and immune boosting properties, and are also naturally caffeine-free. These teas are great for children and those seeking to eliminate caffeine intake.